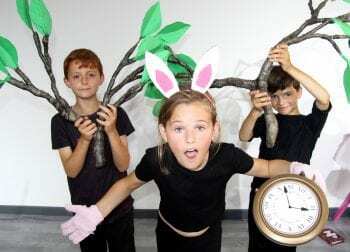 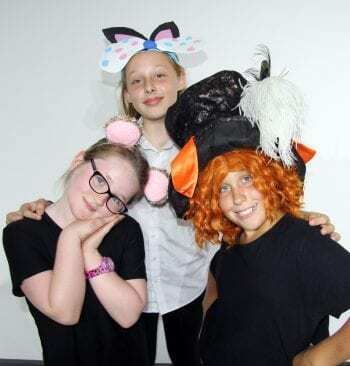 The magical and mysterious world of Alice’s adventures in Wonderland captivated children and parents when Ramsgate Arts Primary pupils made their public bow on stage. 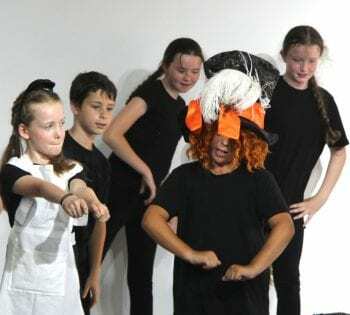 The cast from Years 5, 4 and 3 worked tirelessly with teacher John Williams, who directed the show, and with staff and the school’s partner theatre group Regency Performing Arts. 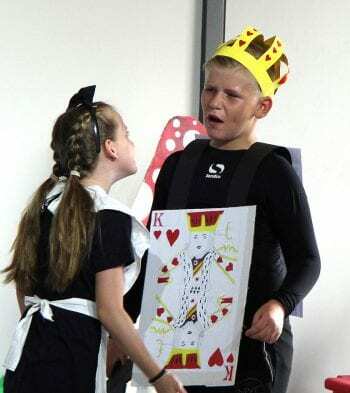 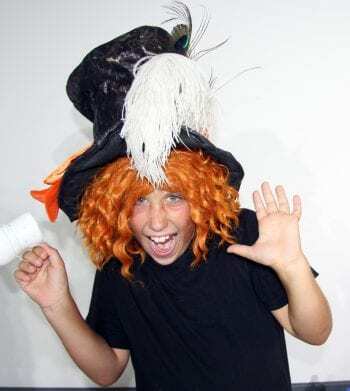 Their zany version of Alice The Musical (written for schools by Mike Smith and Keith Dawson) had all the elements of the classic story by Lewis Carroll. 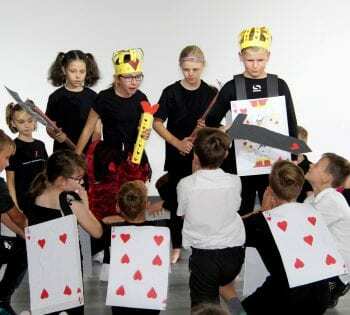 All the favourite characters that confront Alice on her journey were there including the white rabbit, the mad hatter, dormouse and the March Hare, the Cheshire cat, the king and queen of hearts and their pack of cards courtiers. 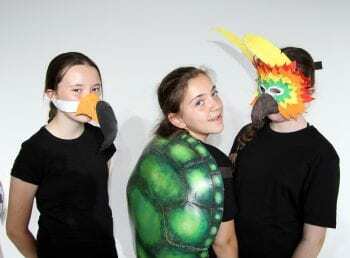 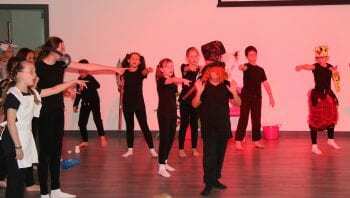 The story was woven together with catchy songs and high-energy dances in two shows – one for pupils, and an evening performance for parents and friends. 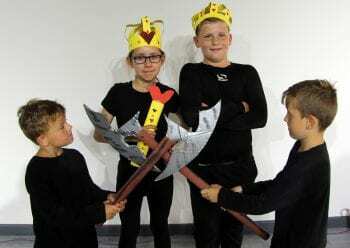 RAPS will be working on new projects with Regency Performing Arts in the new school year from September. 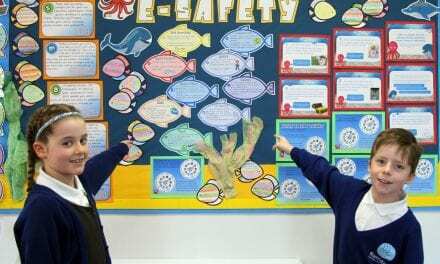 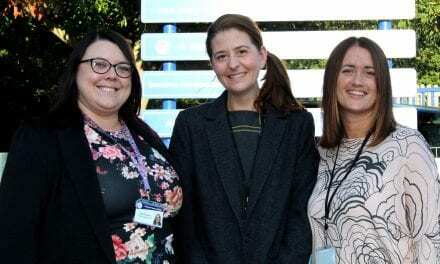 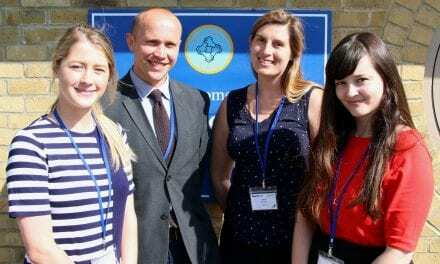 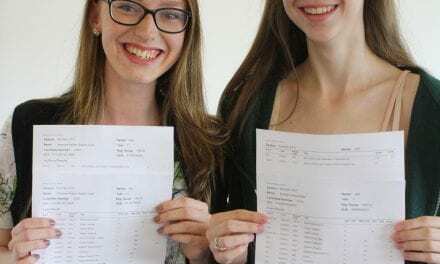 Ramsgate Arts Primary School is part of the Viking Academy Trust with Upton Junior School and Chilton Primary School.